From an early age, Terry Nybakke had an interest in the family business. “I attended Bloomington Junior High School and walked to our Front St. location and fixed vacuums almost every day after school!” said Terry. 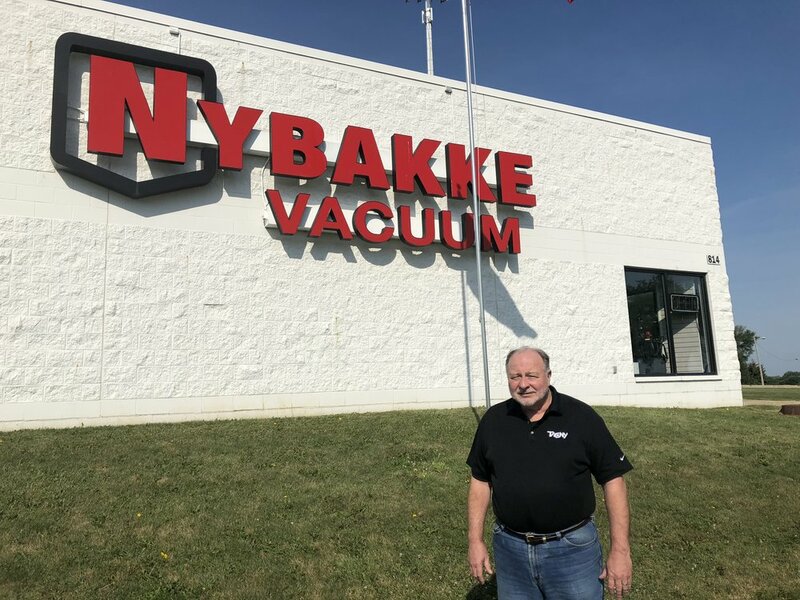 Terry, his brother David and Terry’s daughter Megan continue to make Nybakke Vacuum Shop a family business. Today, David concentrates on the financial and accounting side of the business. Terry runs front of the house in the showroom and Megan runs the service department. “We service what we sell, which is unusual in today’s business environment,” said Terry. “We average about 200 repairs a month,” continued Terry. 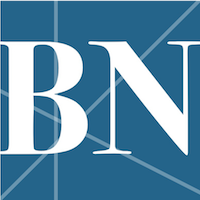 After being on Front St. in downtown Bloomington for many years, Nybakke moved to their current location in 1993. “Our store has great visibility, and it almost acts like a constant billboard for us,” said Terry. Their building at 814 IAA Drive in Bloomington has 2,400 sq. ft. The company has five total employees, including the family members. For the past 25 years, Nybakke has sold the Riccar vacuum brand, which is American made. “Riccar is our #1 brand, and we promote the fact that it’s made in the U.S.,” said Terry. “For many years we sold Eureka vacuum cleaners, and they were popular because they were made in Bloomington,” continued Terry. Terry says he loves to continually learn more about the business. This includes the ever-changing aspects of the internet, new products, and innovation. “Learning new things is what I like best about the business,” said Terry. The vacuum business is competitive, and people have many choices on where they purchase. “Robotic vacuums are now being sold, and we carry the top quality Miele brand,” continued Terry. In 2017 Nybakke Vacuum Shop celebrated their 85th birthday. “It’s hard for us to imagine 85 years, but we are working harder every day,” said Terry. Nybakke Vacuum Shop is open from 9-6 Monday-Friday, Saturday 9-5, and 12-4 Sundays. For more information on Nybakke Vacuum Shop, visit their website at www.nybakke.com.